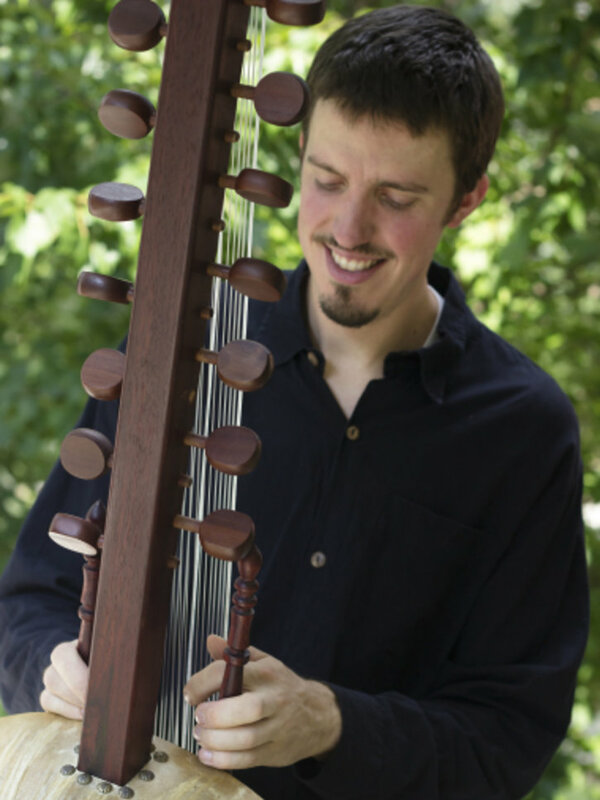 Sean Gaskell features traditional songs on the Kora, a 21 string harp that he learned how to play throughout the course of multiple visits to its homeland in Gambia, West Africa. Gaskell has studied extensively under the instruction of Malamini Jobarteh and Moriba Kuyateh, both of Brikama, Gambia. He has been featured at a number of music festivals in the US, Gambia, and Senegal. Dave Kobrenski has traveled extensively in West Africa to study music with master musicians such as Famoudou Konaté, Nansady Keita, and Sayon Camara. 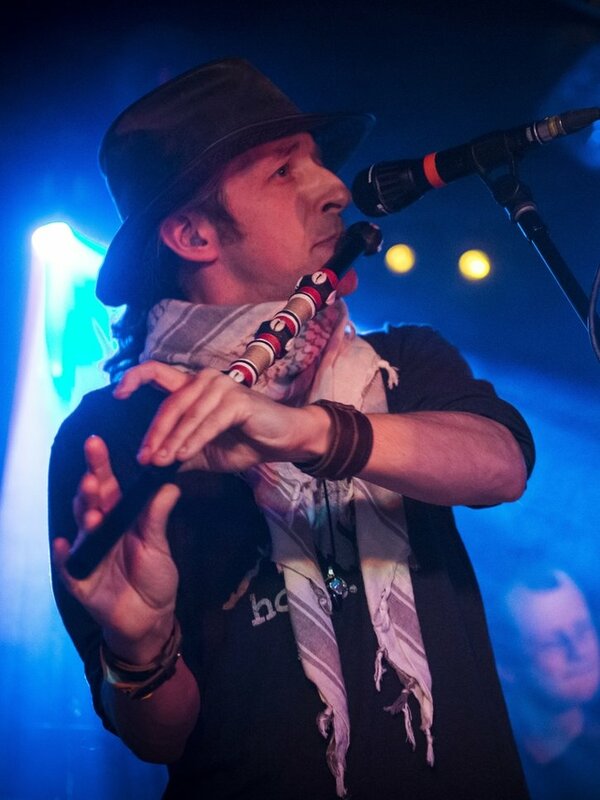 He studied the Fula flute with a master of the Malinké flute tradition, Lanciné Condé. Together, Sean and Dave present the enchanting music of West Africa, on kora and flute. Their performances are the product of years of study and immersion in the music and culture of West Africa. Their skills as accomplished players of these unique instruments add grace and fluidity to this timeless music, while the stories of their experiences traveling throughout West Africa add a compelling richness to their presentations.